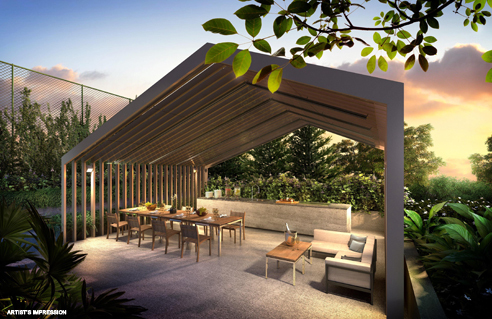 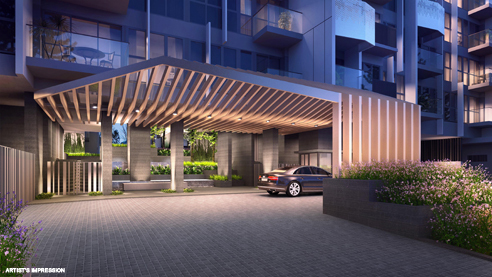 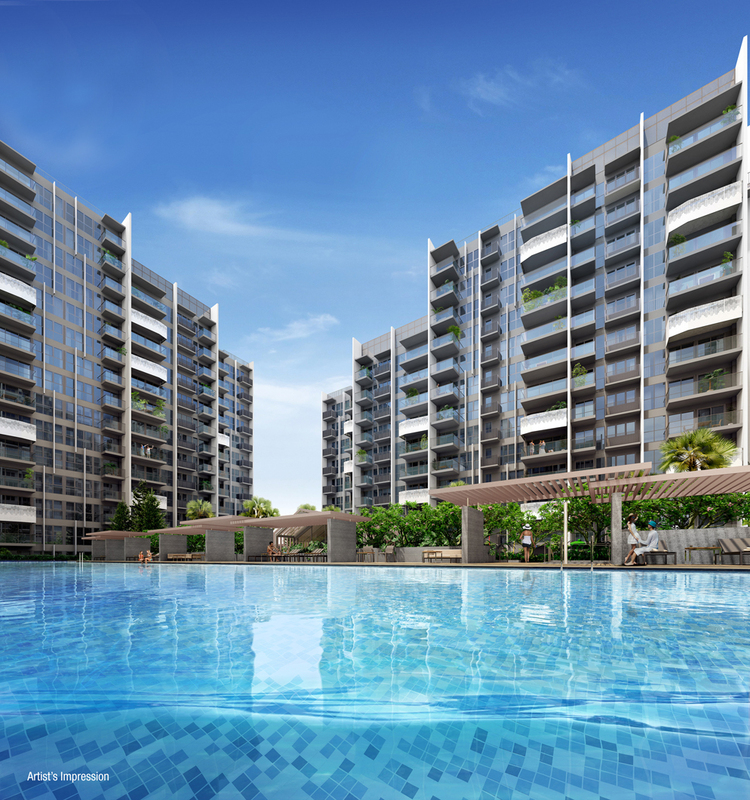 Alps Residences is a new Condo located at Tampines ave 10 in Singapore. 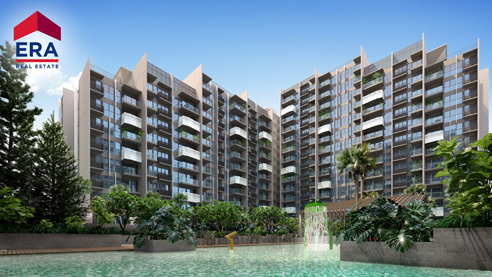 Alps Residences consists of 626 units. 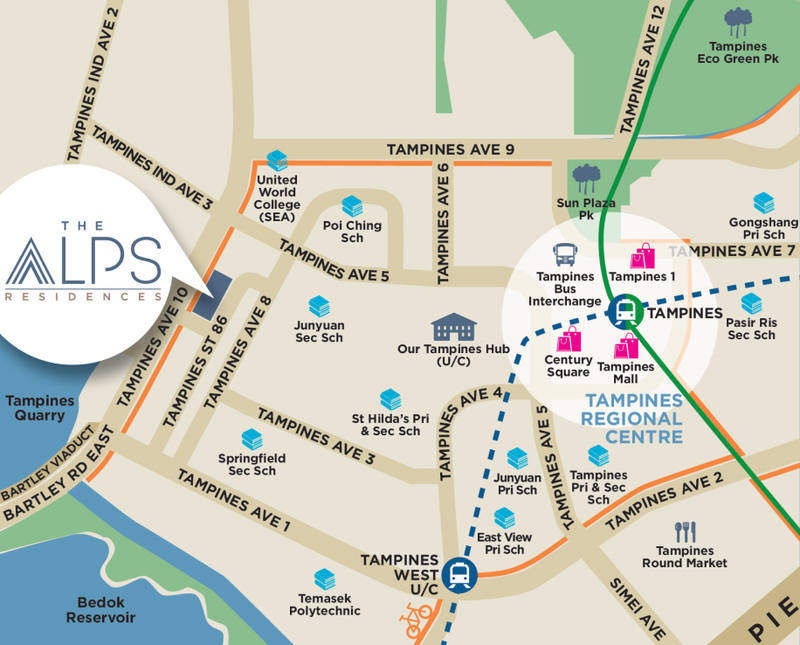 Alps Residences is near the future Downtown Line station, Tampines MRT Station and Bus Interchange. 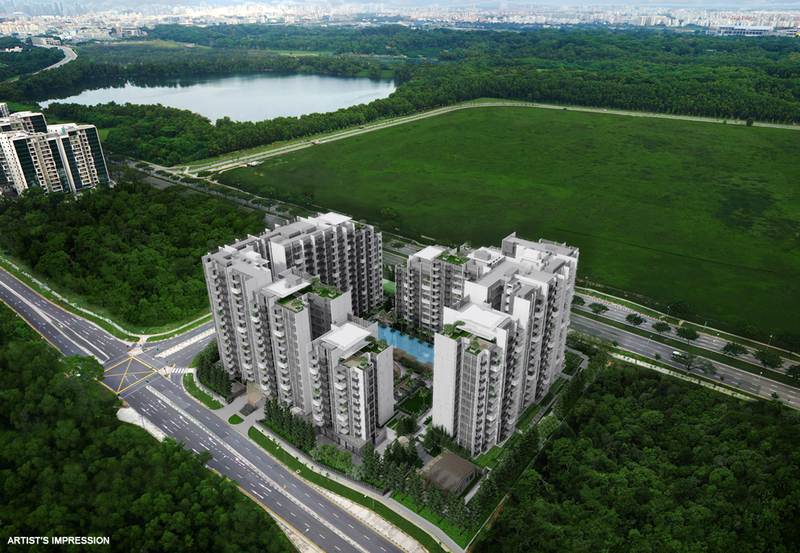 Alps Residences is also within the vicinity of the Changi Business Park. 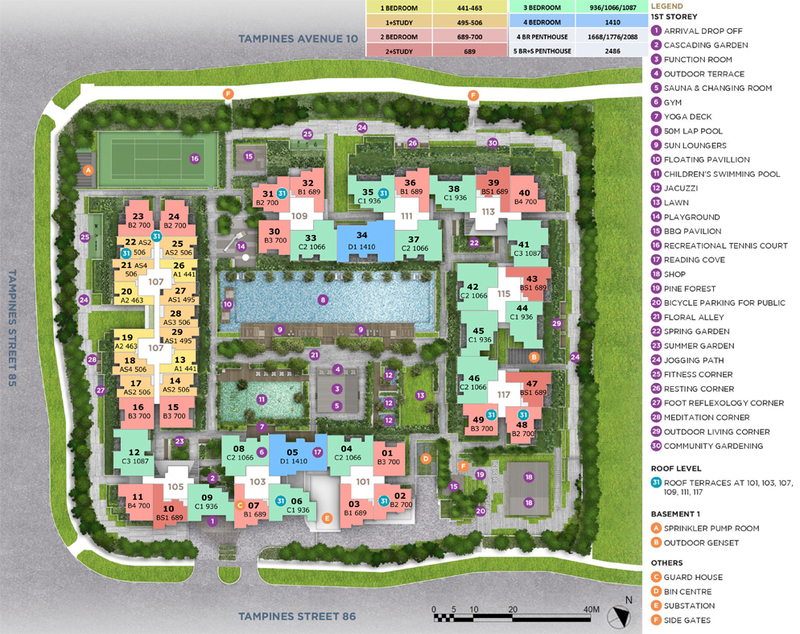 Nearby amenities are Century Square, Tampines One, Tampines Mall, IKEA, GIANT and Courts. 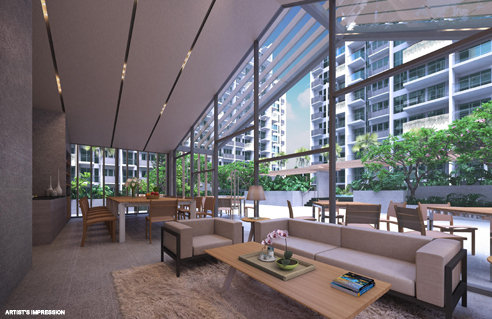 Alps Residences is an ideal home for families with school-going children. 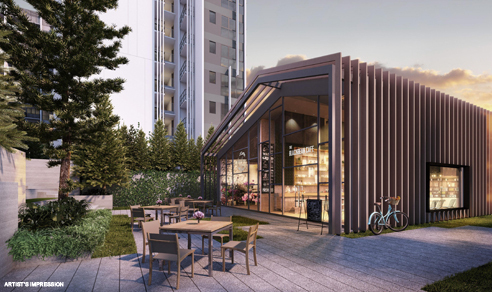 Numerous schools located within the vicinity of Alps Residences include United World College of South East Asia (East Campus), St. Hilda’s Primary and Secondary Schools and Temasek Polytechnic. 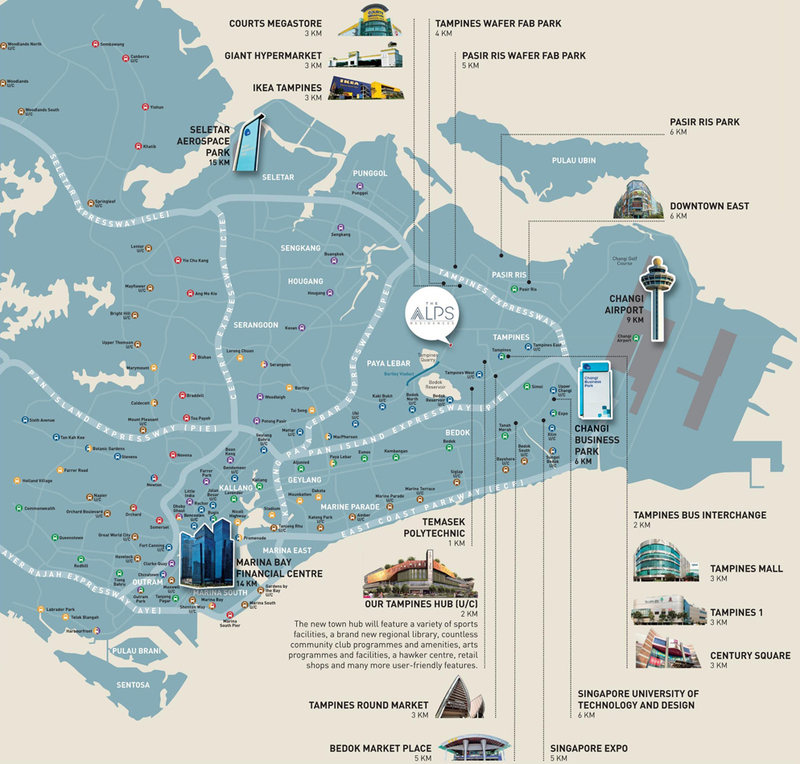 Alps Residences is conveniently linked to the city and rest of the island via major arterial roads and expressways such as Pan Island Expressway and Tampines Expressway. 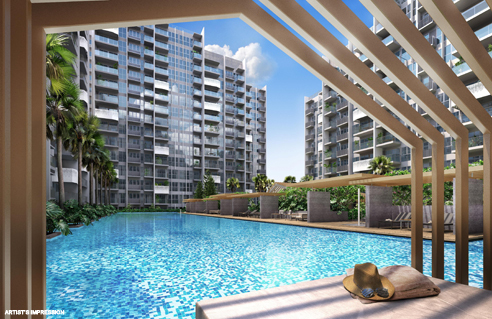 Alps Residences Show flat Open for Viewing Daily! 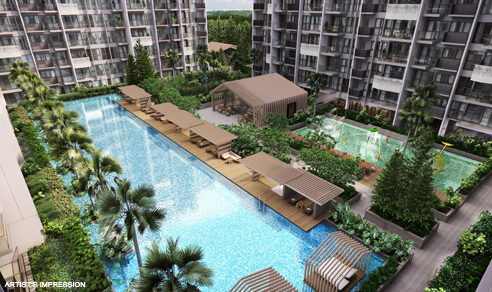 Alps Residences is a new condo located at Tampines ave 10 Singapore. 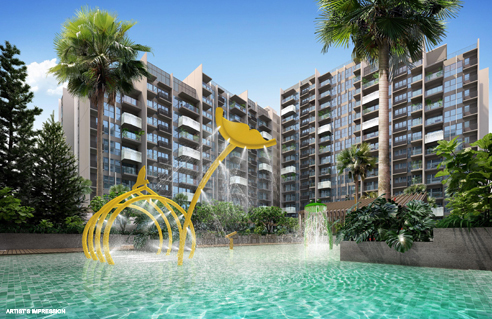 Expected to be completed in June 2020, Alps Residences will comprise of 626 residential units.